Ellie Wilde creates fun and flirty dresses that are perfect for prom, homecoming, pageants and other formal events! Using bold colors, trendy silhouettes and luxurious embellishments, Ellie Wilde dresses really steal the show! 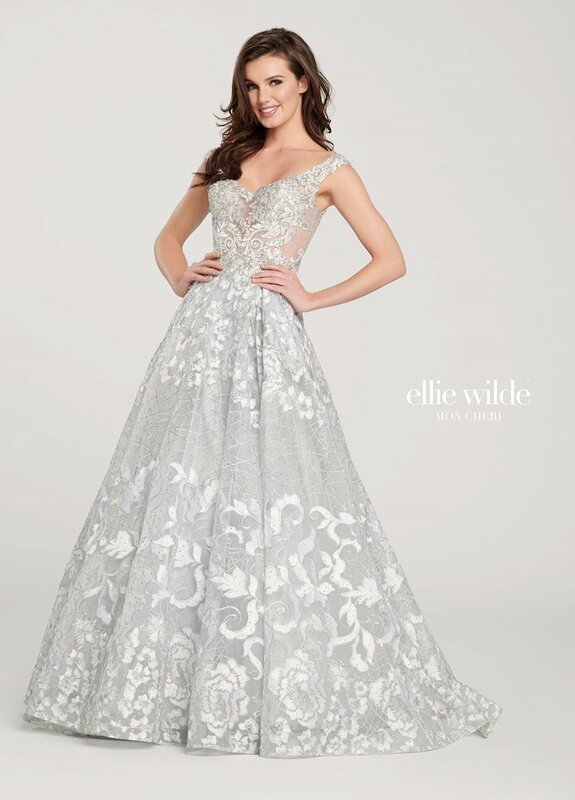 Visit Regiss in Louisville, Bowling Green, Owensboro, or Glasgow, Kentucky to shop the latest Ellie Wilde prom dresses and find your perfect formal dress today!